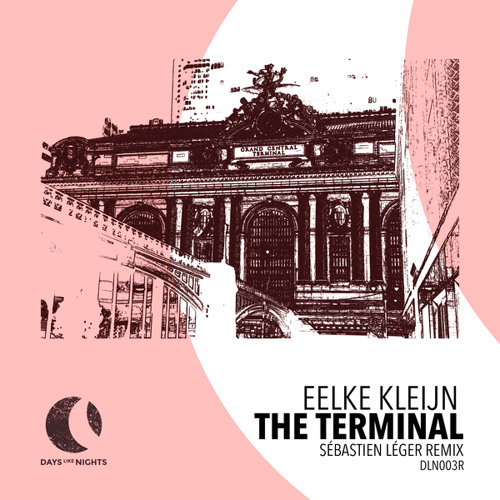 None other than Sébastien Léger has the honor of providing the first remix of Eelke Kleijn's DAYS like NIGHTS label. Turning his hand to 'The Terminal', he offers a sonic blend of shuffling beats and mesmerizing soundscapes that will be impossible to resist once it hits the dance floor. This is mad, what a vibe! Love this track! Any chance this will be published/pressed on 12" vinyl?